Wow! 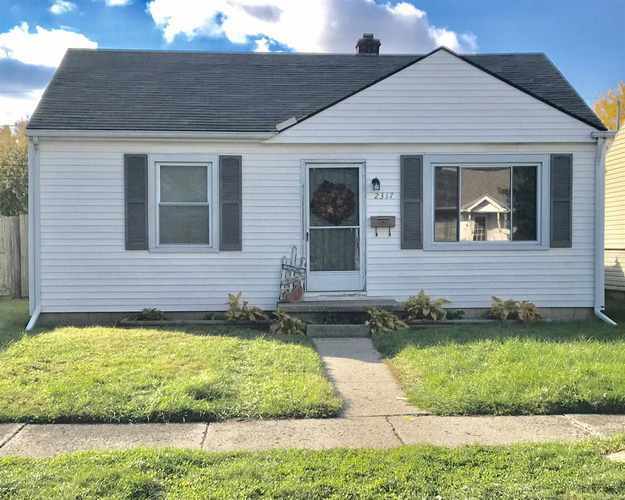 Super cute home with Major updates in 2018 including New furnace, AC, roof, and fresh paint throughout. All windows have been replaced! This home has so much charm, check out the built-in as you go down the hallway. Both bedrooms boast original hardwood floors under the very stylish carpet. The backyard is fully fenced in and perfect for hosting family friends and a great space for pets and kids to play!!!! Don’t miss this one, Call today! Directions:931, West on Morgan, North onto Jay, House is on right.